Until recently, the bulk of research on Vitamin D investigated its role in musculoskeletal diseases such as osteoporosis. A research study last year sought to broaden the scope of its implications upon our bodies by examining its impact on gene expression. In it scientists compared gene expression of two groups of healthy, young adults: one provided with a Vitamin D supplementation of 2000 International Units- a commonly accepted standard of measuring drug levels often abbreviated as IUs- and the other with Vitamin D supplementation of 400 IUs. They unveiled that between these two groups there was a significant difference between gene expression of 66 genes in bodily cells when- and only when- the first group took their higher dose Vitamin D supplements . Overall, increased levels of Vitamin D led to desirable effects upon the expression of genes involved in key processes in the body such as transcriptional regulation, immune function, response to stress, and DNA repair. Because of this, there is new attention by researchers looking at how Vitamin D affects key processes in our bodies not directly related to the maintenance of bone mass. Below we outline three research studies looking at how vitamin D impacts your fitness. 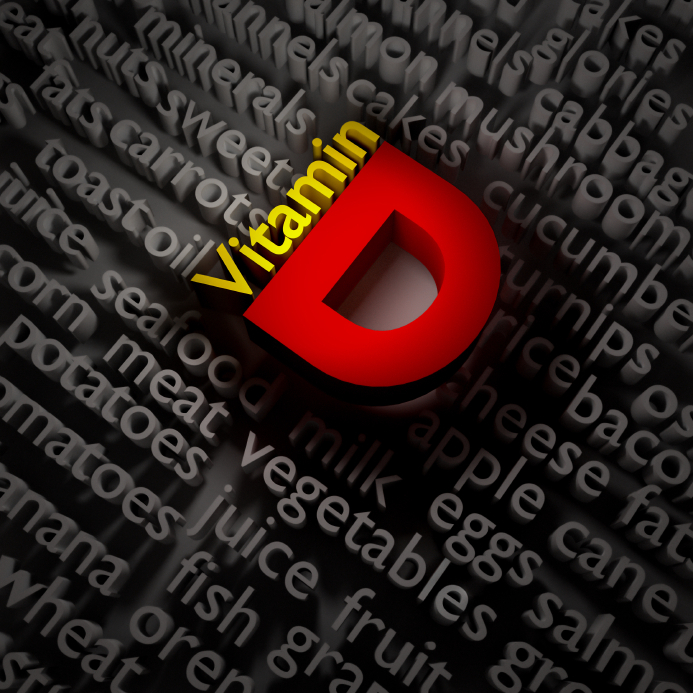 Optimized levels of Vitamin D can maximize athletic prowess and prevent injury. In a study from earlier this year, sports scientists monitored the impact of Vitamin D levels on measures of explosive strength and injury prevention. They provided 17 elite classical ballet dancers with an oral supplement of vitamin D (2000 IU per day) and compared them against 7 ballet dancers who were not taking the supplement. Researchers discovered that the group that took the 2000 IU supplement improved their isometric strength by 18.7% and vertical jump by 7.1% . Furthermore, this group also experienced significantly fewer injuries than the group that did not take the supplement during the study period. 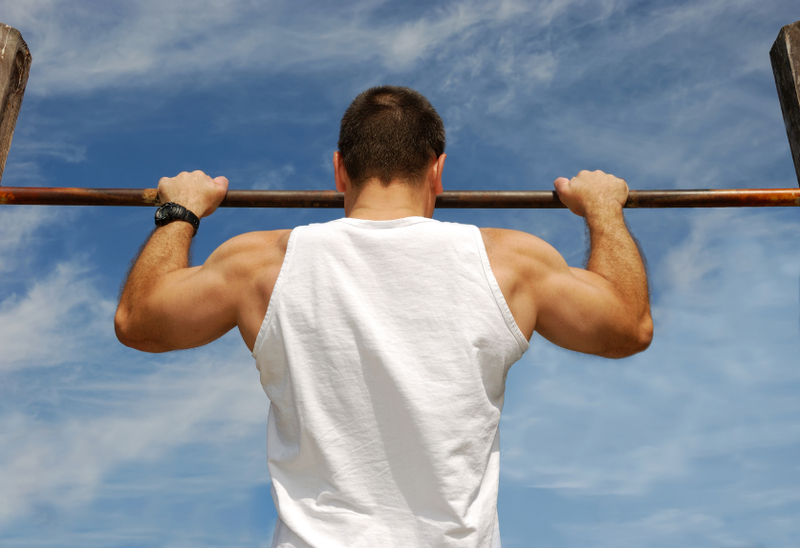 Vitamin D may play an instrumental role in stimulating muscle growth. In a study this past year, researchers sought to determine the role of signals transmitted through the vitamin D receptor (VDR) during differentiation of baby muscle cells called “myoblasts” into fully grown muscle called “myocytes”. In it they created two cell cultures: one with proper gene and protein expression of VDR-genes and ones without proper expression of these genes. After comparison researchers discovered that suppression of these genes resulted in inhibition of the expression of myogenic differentiation at both mRNA and protein levels . Ultimately, these findings suggest that myoblasts require both adequate levels of vitamin D and proper expression of its associated VDR receptor for proper growth and differentiation into myocytes. In a study from earlier this year, researchers assessed Vitamin D’s impact on key fitness metrics. In it they divided a group of 39 college-age students into two groups- those with suboptimal Vitamin D levels and those with optimal Vitamin levels- and looked for any possible relationships with body mass index (BMI), percent body-fat, resting metabolic rate, and maximal oxygen uptake (aerobic power). Through data analysis the scientists unveiled a strong positive association between adequate blood Vitamin D levels and a negative relationship between body mass index and low levels of Vitamin D . Their findings suggest that optimized levels of Vitamin D can do much more than make sure you have enough bone mass: they can control your body mass and enhance your fitness. Vitamin D’s impact upon our skeletal system cannot be overstated- without it, bone can become thin and brittle and diseases such as rickets and osteomalacia can result . New research has shed light upon many other benefits optimized levels of Vitamin D can have upon our body by regulating the expression of genes that impact many important fitness-related functions in our body such as muscle growth and injury prevention. Thus, it is even more critical for you to carefully monitor your levels and get the appropriate levels of sun and Vitamin D supplementation in your diet. Click below to learn your Vitamin D levels today and extract its multitude of benefits using InsideTracker. Hossein-nezhad, Arash, Avrum Spira, and Michael F. Holick. "Influence of vitamin D status and vitamin D3 supplementation on genome wide expression of white blood cells: a randomized double-blind clinical trial." PLoS One 8.3 (2013): e58725. Wyon, Matthew A., et al. "The influence of winter vitamin D supplementation on muscle function and injury occurrence in elite ballet dancers: A controlled study." Journal of Science and Medicine in Sport 17.1 (2014): 8-12. Tanaka, Masahiko, et al. "Vitamin D receptor gene silencing effects on differentiation of myogenic cell lines." Muscle & nerve 49.5 (2014): 700-708. Forney, Laura A., et al. "Vitamin D Status, Body Composition, and Fitness Measures in College-Aged Students." The Journal of Strength & Conditioning Research 28.3 (2014): 814-824.